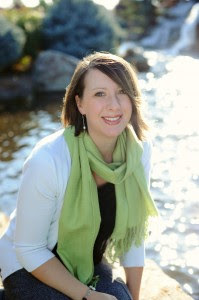 Today I'm spotlighting the latest book by Annette K. Larsen. I've read 3 books by this author and always enjoyed them. You can read my reviews of Just Ella, Missing Lily and Painting Rain. 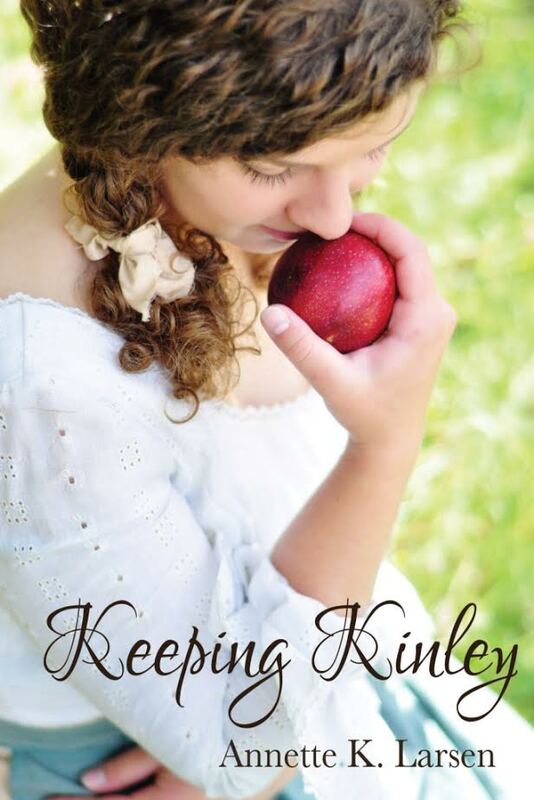 Keeping Kinsley is up for nomination on Kindle Scout, and I have nominated her hoping she'll get published. For those of you not familiar with Kindle Scout it's reader-powered publishing for new, never-before-published books. It’s a place where readers help decide if a book gets published.